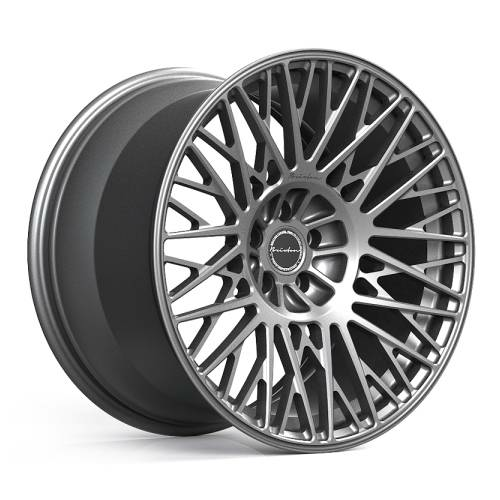 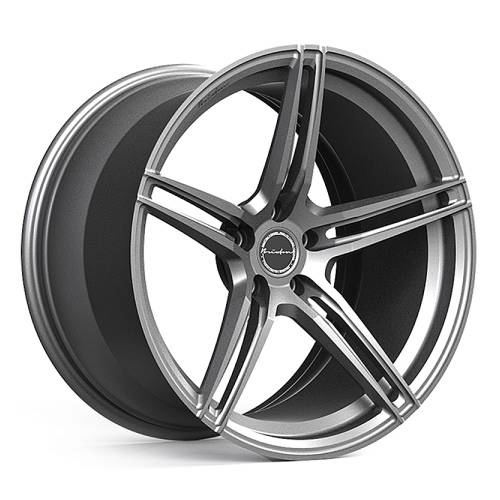 Brixton Forged wheels are entirely conceived and hand-crafted in Los Angeles, CA based manufacturing facility. 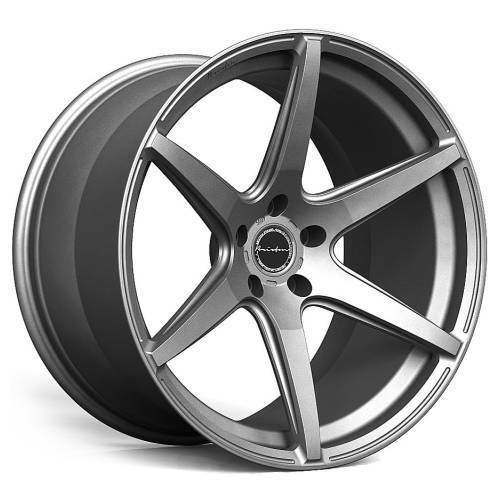 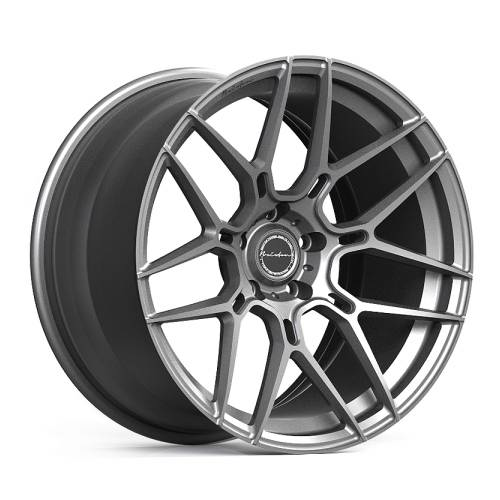 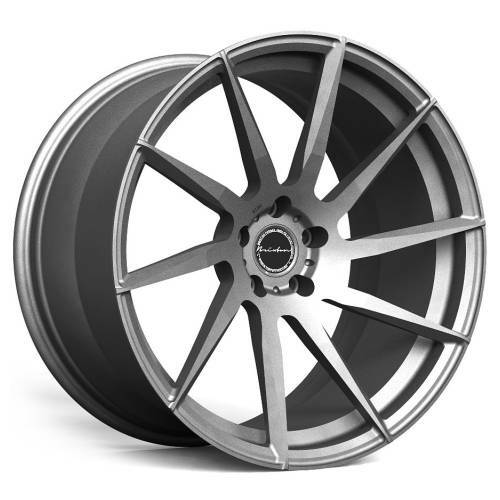 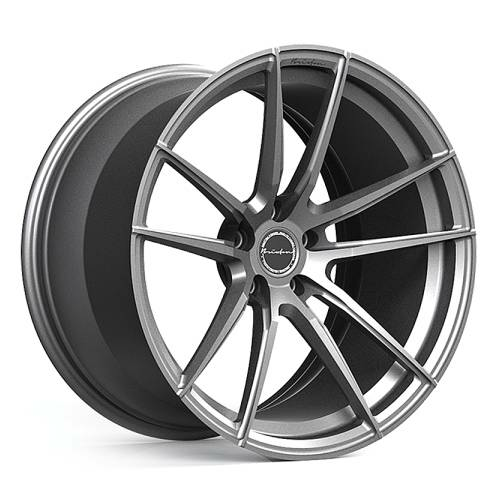 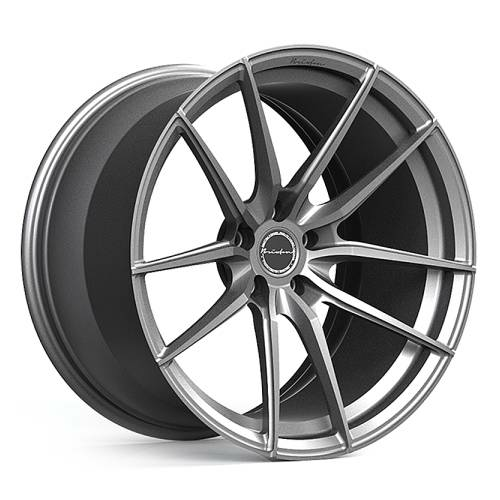 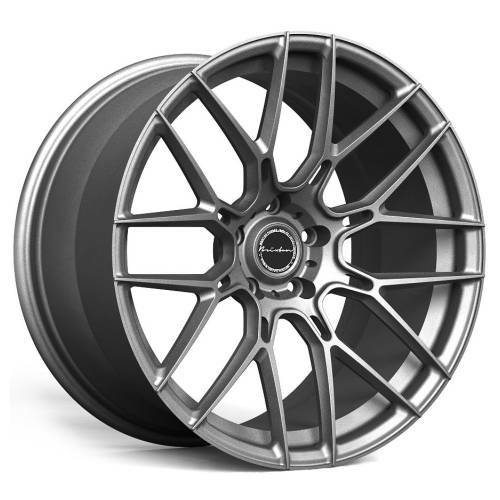 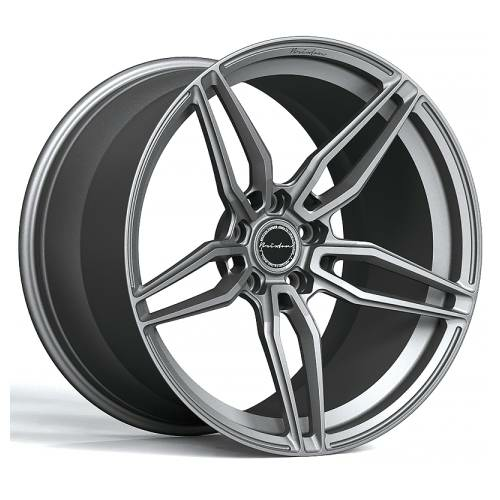 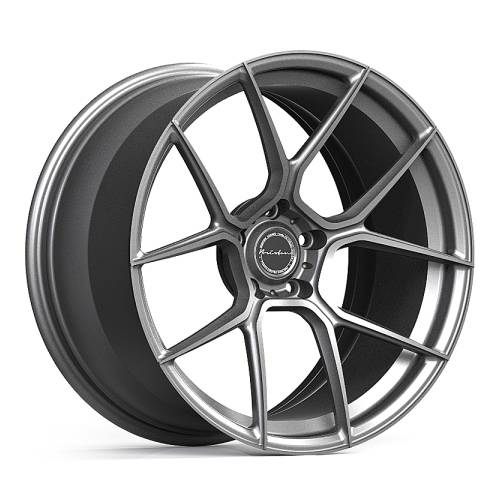 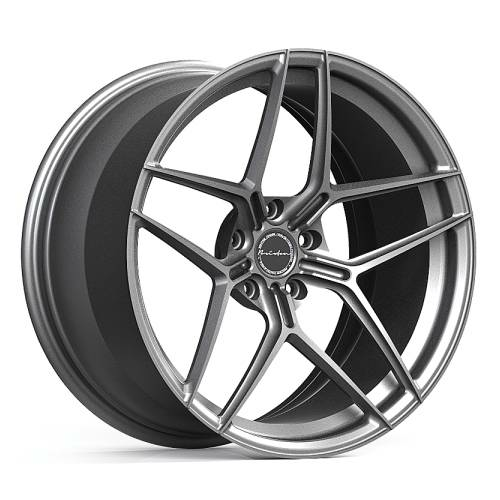 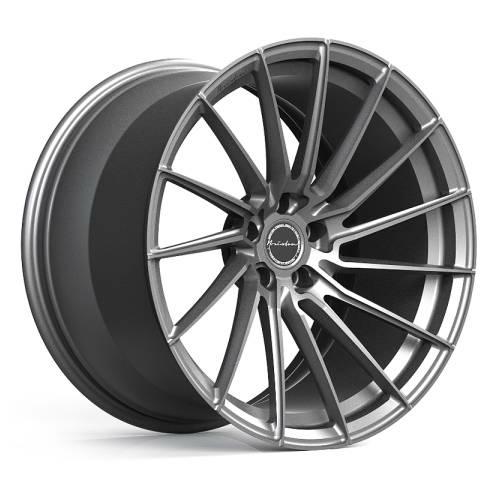 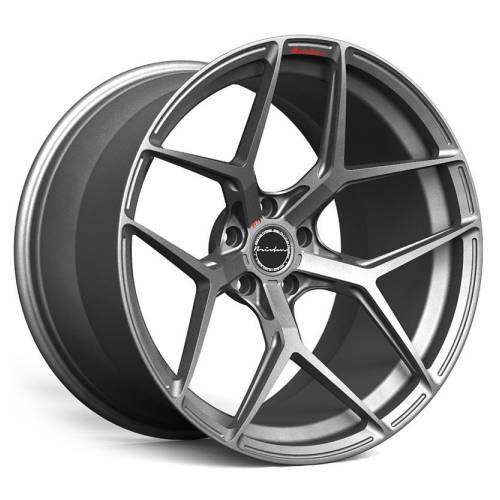 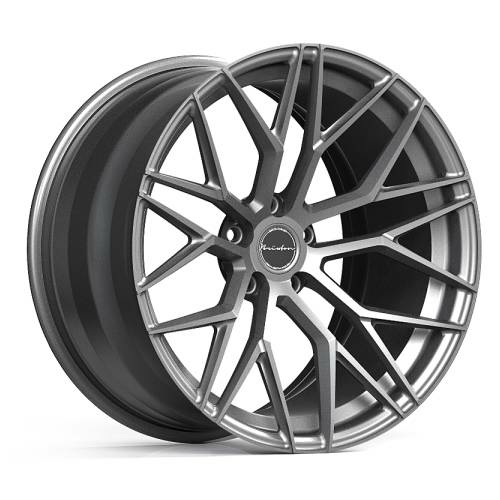 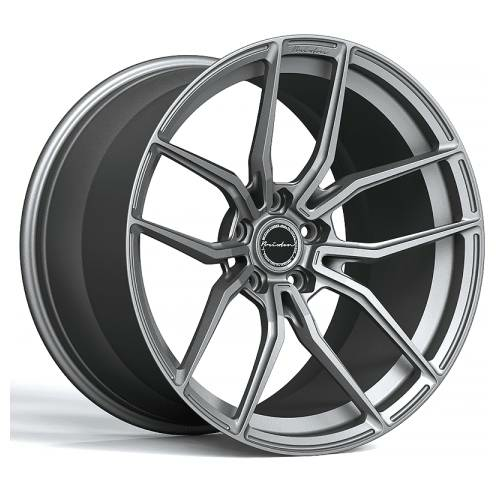 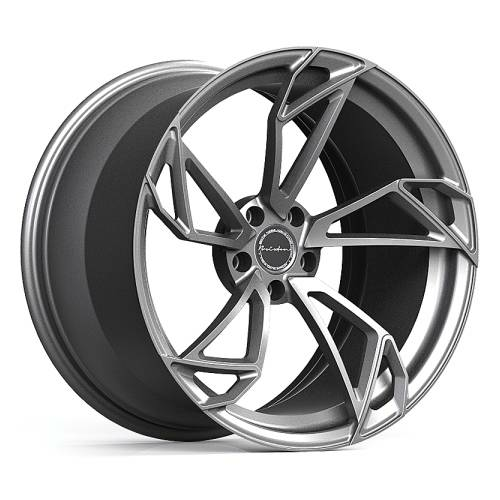 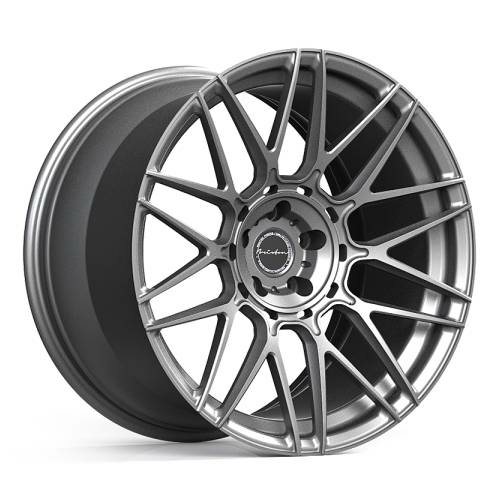 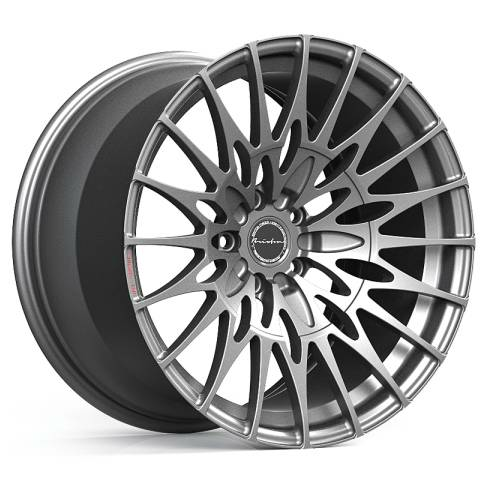 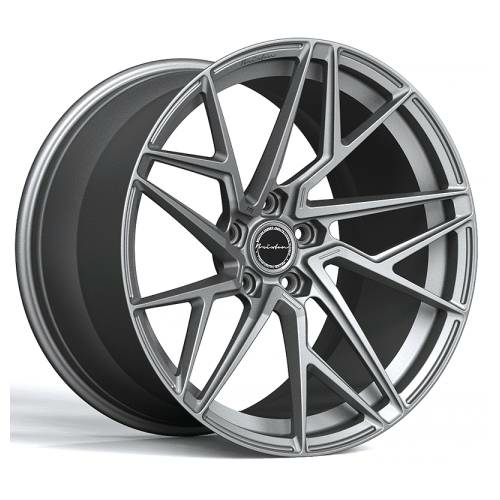 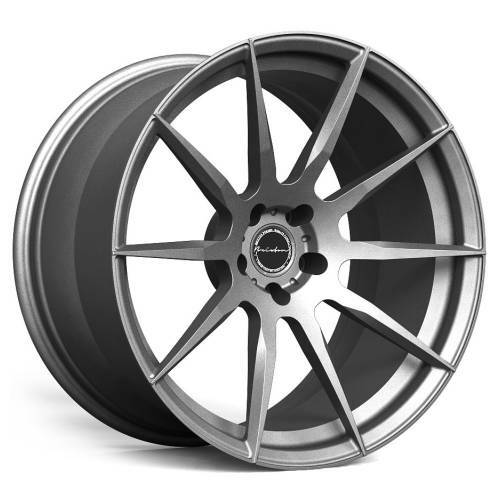 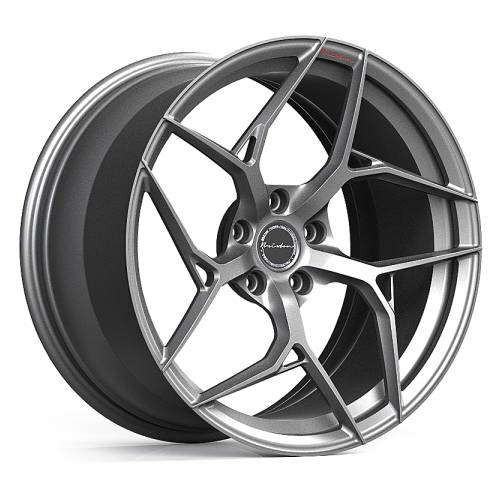 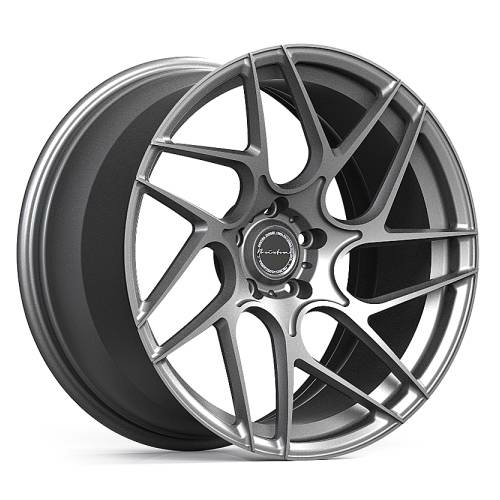 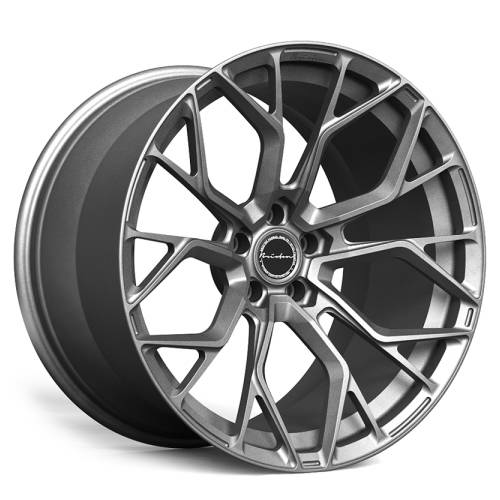 Delivering the finest, lightweight performance wheel in its class, performance-inspired philosophy has driven to surpass the limitations defined by traditional wheel companies. 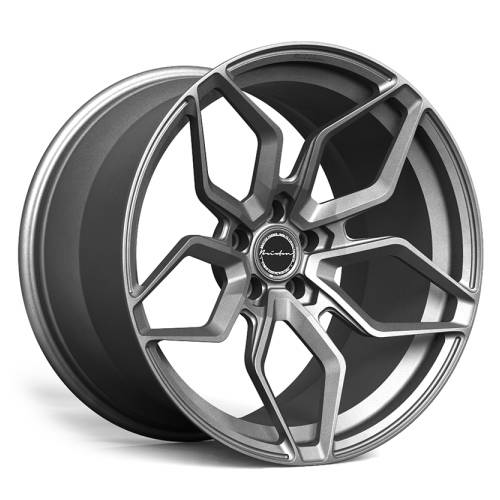 Changing with the seasons, each Brixton Forged wheel-set is authentically designed, engineered, manufactured and tested exclusively for you.